Looking to clear a logjam in the outfield, the Los Angeles Dodgers dealt Matt Kemp and Yasiel Puig to the Cincinnati Reds last month as part of a seven-player trade that netted prospects Jeter Downs, Josiah Gray and additional payroll flexibility. In the wake of finalizing the transaction, speculation grew that the Dodgers were positioning themselves for a significant free agent signing with their newly allocated funds. Superstar outfielder Bryce Harper jumped out as the most logical target, but the Philadelphia Phillies and Washington Nationals have since emerged as more prominent suitors for the 26-year-old. 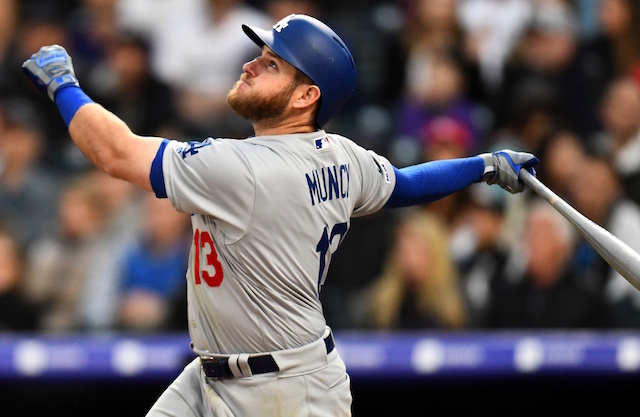 In search of a right-handed bat with pop, the Dodgers have evidently focused their efforts on fellow free-agent outfielder A.J. Pollock. 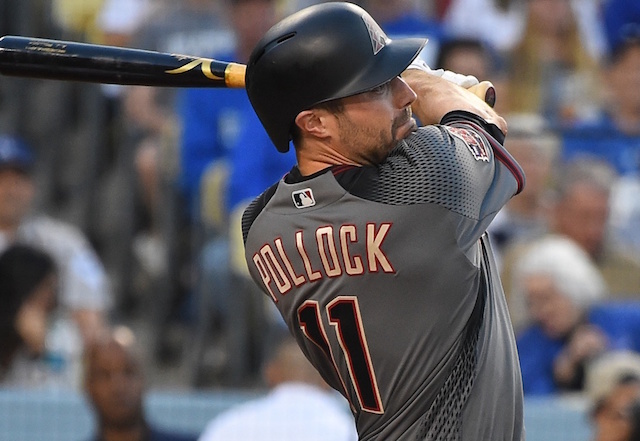 The club is reportedly in contract negotiations with the longtime Arizona Diamondback. Earlier this winter, the Phillies secured McCutchen’s services with a three-year, $50 million contract. Brantley landed a modest two-year, $32 million pact with the Houston Astros. Whether Pollock is able to best those salaries seems highly doubtful, given his extensive injury history in recent years. While there’s no denying his impact when healthy, teams in need of outfield help may ultimately shy away from such demands. While the Dodgers are in the market for another outfielder, it would be surprising if they sign Pollock to those terms rather than just outright sign Harper, who’s five years younger and just entering his prime.